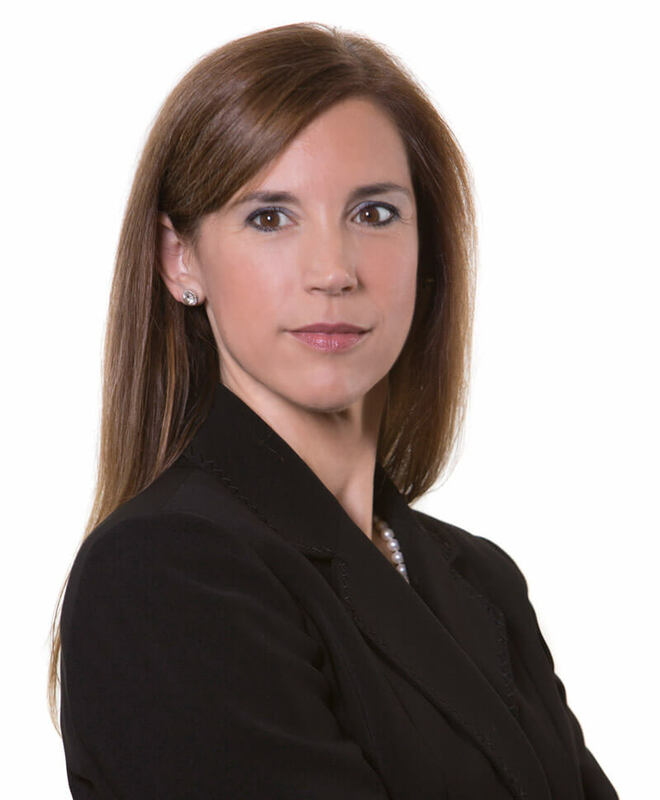 Attorney Stacey Edelstein is a principal and co-founder of Universal Capital. In Addition, Attorney Edelstein keeps current both her legal membership granted by the Massachusetts Board of Bar Overseers as well as her real estate broker license granted by the Commonwealth of Massachusetts Division of Professional Licensure. After graduating from the Boston University School of Law, Mrs. Edelstein became a partner and principal in a firm specializing in the conveyance of real estate. She has served on numerous non-profit boards and currently holds a board seat on the Sunday River/Boyne Resorts Advisory Board, one of the Northeast region’s premier ski resorts. Mrs. Edelstein’s role at Universal Capital is to oversee and manage all financial and underwriting divisions of the Company. She has been a key executive responsible for Universal Capital’s substantial growth.